I am going to reach out one more time. You see we always will help out when we can, I never ask for help. I save my “if we can ever help you let us know “ favors for emergencies. I am reaching out now if I have helped you out in the past I am hoping the favor will be returned. 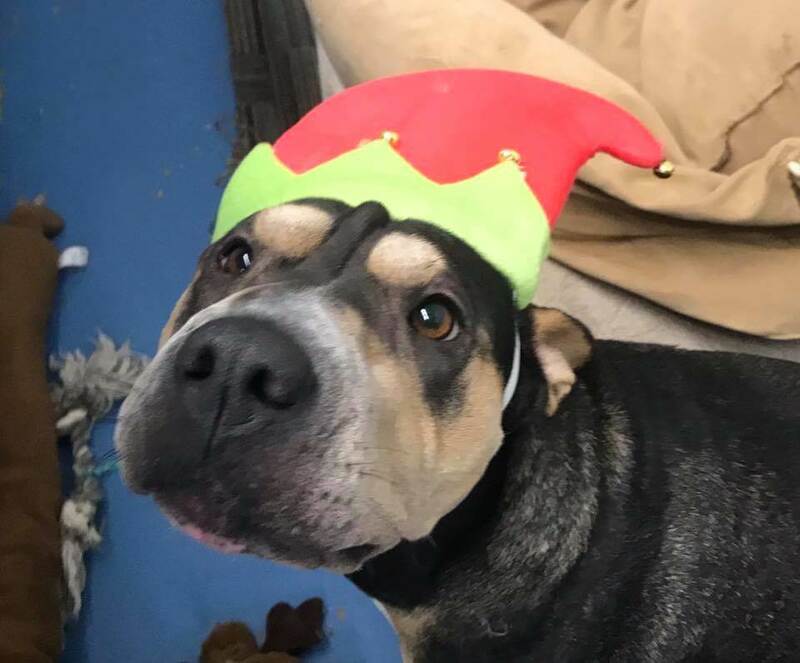 Buddha is currently in my shelter and has been there since October. I’ve only had one person come to look at the dog I’m very small shelter she’s not getting the type of shelter environment she needs to be seen by many people. She is about 2 1/2 years old she came to me with heartworm in October she’s been treated for that and waiting for a second negative heartworm test before we have her spayed she is 100% housebroken she’s amazing she has a great personality. Buddha also has a high prey drive (watch out squirrels!) but she gets along with people and other submissive dogs. You can lend Buddha a hand by sharing this article and increasing her visibility. You can find Buddha on Facebook at this link. Yesterday: Dog froze to death before being thrown in the trash – the heartbreaking story here. More: Puppy recovering after someone put rubber bands around his ankles – more here. Please please help this little sweetie pie! Thoughts and aprayers for this precious, beautiful young fella that many more people will know where he is waiting and go visit with him and decide he’s the one they’ve been waiting for. He deserves a great chance coz he’s a great little dog full of personality. I would also suggest to the shelter operator if she hasn’t already dobecsom put feelers out with pilots for paws who can help you cast the net wider to find a home for a Buddha.